Massaki invites you to visit us for a delightful dining experience. The word "Massaki" means "first choice". Our goal is to be your first choice when dining out! 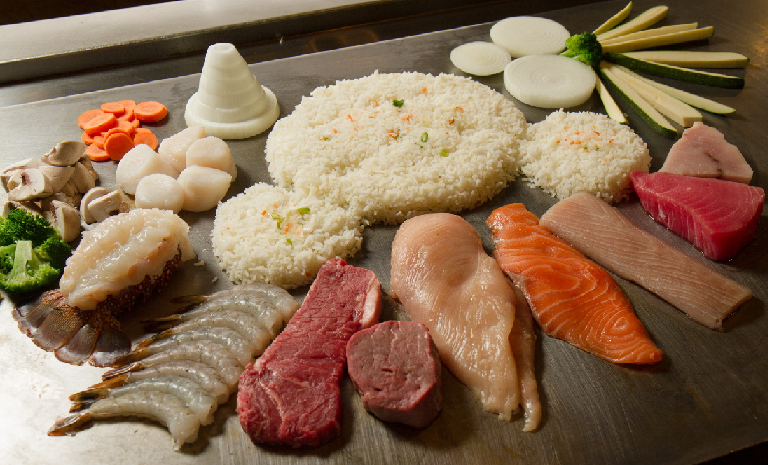 For food lovers who enjoy original Japanese style steaks and seafood as well as the areas premier, award-winning sushi bar, head out to Massaki Japanese Steakhouse & Sushi Bar today and enjoy one of our delicious selections. We offer a relaxed casual environment where you can dine with friends and enjoy the pleasures of authentic Japanese cuisine and gourmet sushi. Our famous home-made sauces and salad dressings will deliciously enhance your meal, while our selection of exotic cocktails are certain to compliment your dining experience. 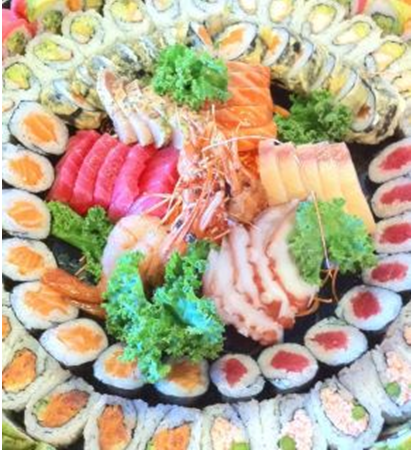 Our expert sushi chefs will amaze your taste buds offering new and exciting rolls as well as traditional favorites. While the entertainment will amaze you, the appeal of Massaki extends beyond presentation. 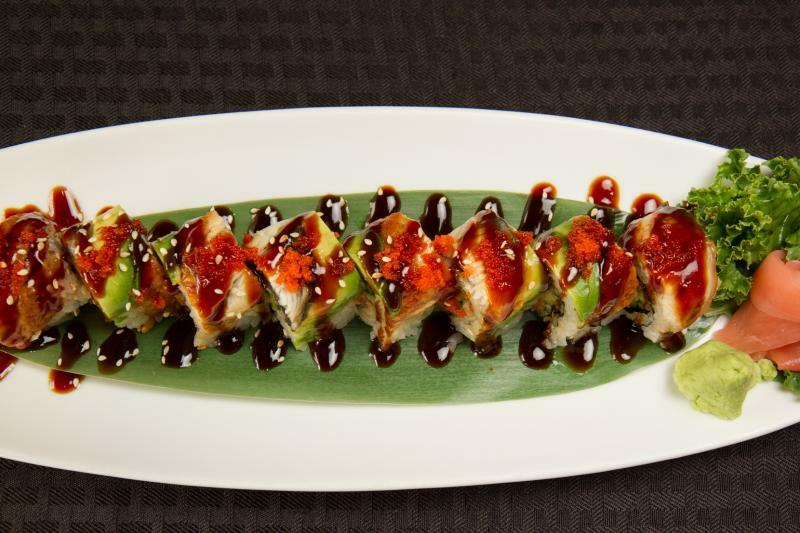 The quality of food is unparalleled, bringing authentic Japanese cuisine to the Shenandoah Valley. 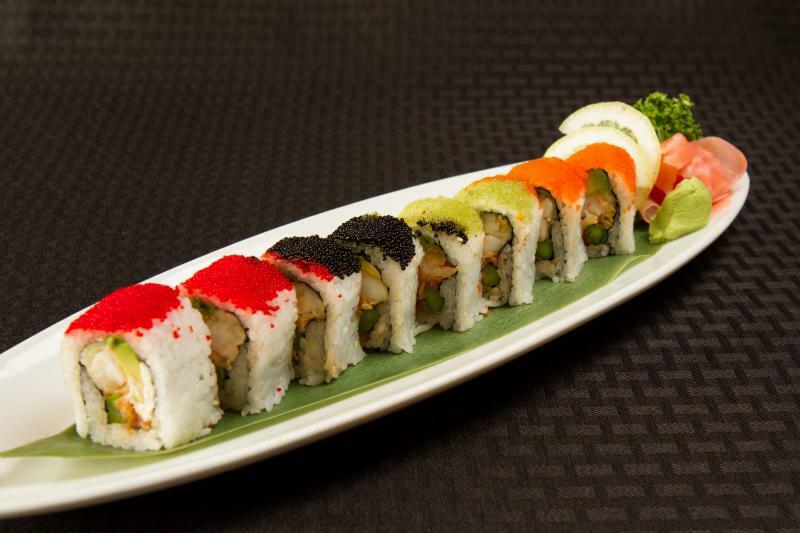 Utilizing only the freshest and finest ingredients, Massaki offers an extensive menu and full sushi bar. Whether it's dinner for two or a large party, we will not disappoint! Massaki is more than a restaurant - it's a fun, unique dining experience. Don't forget to check our Specials page! FACEBOOK click here to follow us!